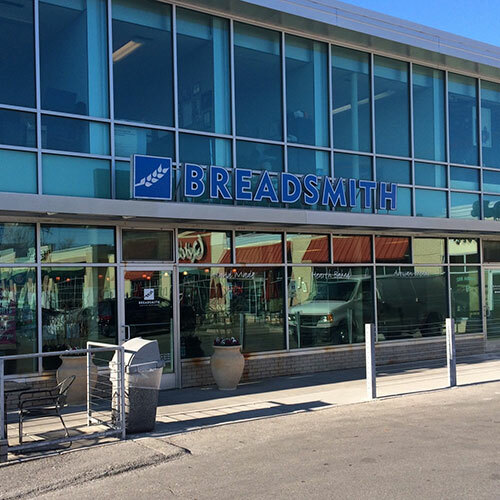 You can find Breadsmith in historic downtown Wauwatosa, WI near Starbucks. 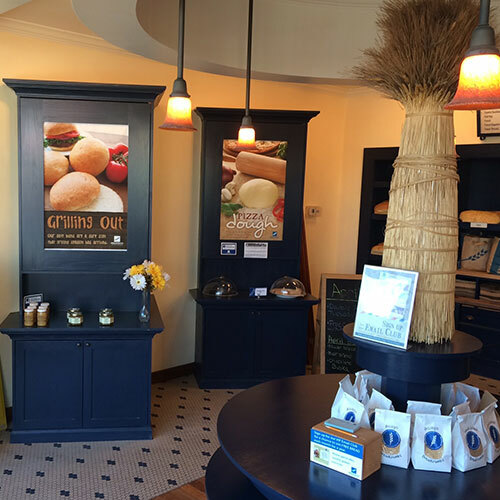 Our bakery is located near several acclaimed local restaurants and shops at the intersection of Harwood Avenue and Wauwatosa Avenue, and parking is available. 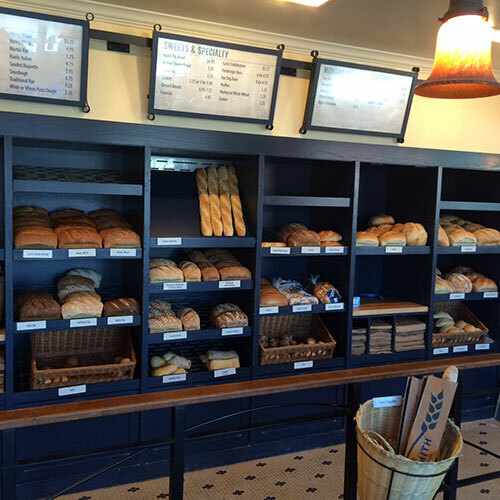 Come and experience the sights and smells of an active neighborhood bakery as you enjoy fresh artisan breads and sweets. 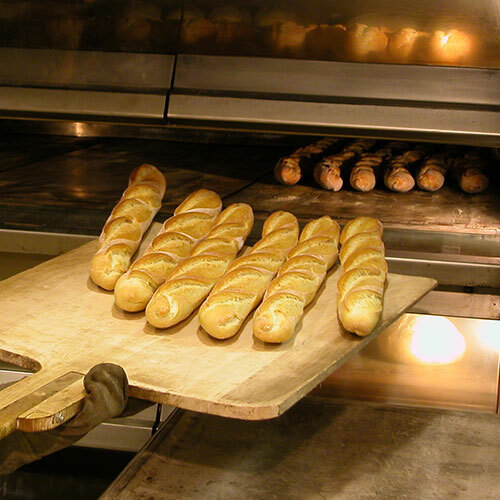 Our bakery uses only the finest ingredients, and each loaf is shaped by hand and baked in a European hearth stone oven. 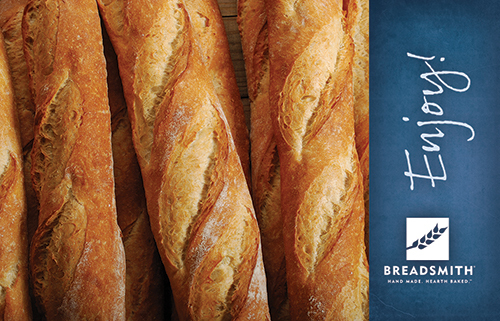 See for yourself why Breadsmith is known for baking the best bread in Wauwatosa. We also invite you to learn more about our other area locations in Greenfield, Milwaukee and Whitefish Bay.